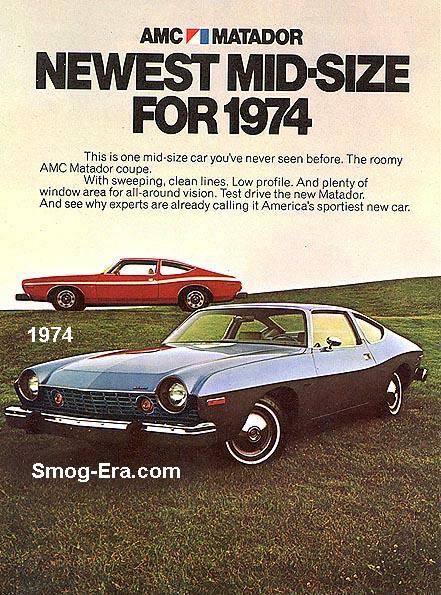 The 1973 Toronado had the same generational look as those made in 1971. Some modern day features included high mount stop lamps, and available airbags. 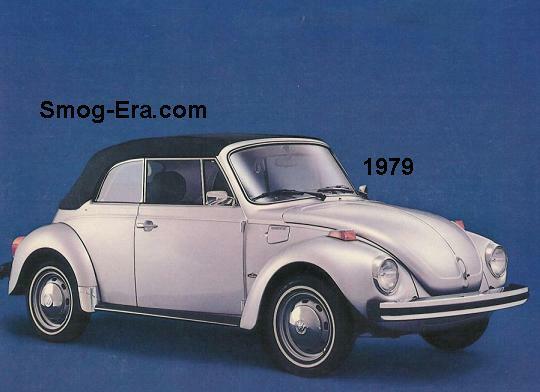 The 1975 Toros received a revised nose featuring rectangular headlamps. A 455 V8 was standard and available until 1976. 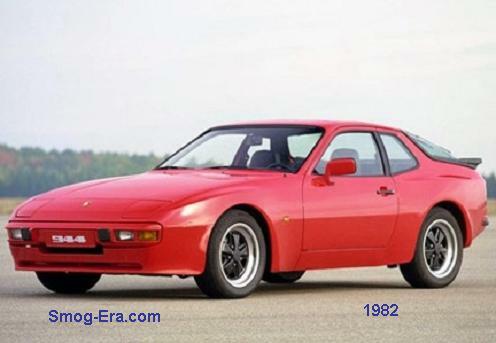 For ’77, the 455 was dropped, replaced by a 403 small block V8. 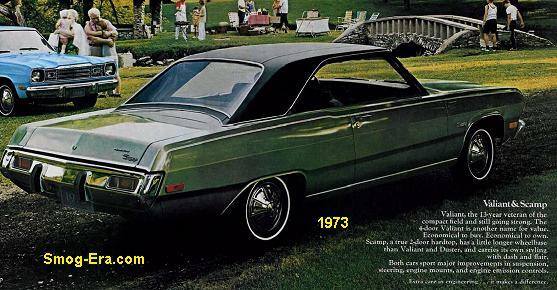 Power t-tops were optional in 1977. 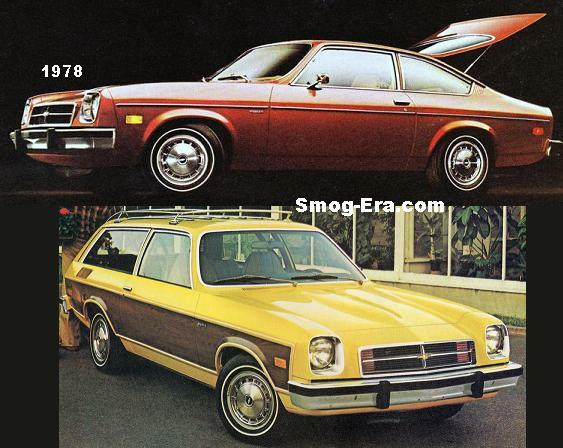 This generation lasted until model year 1978. 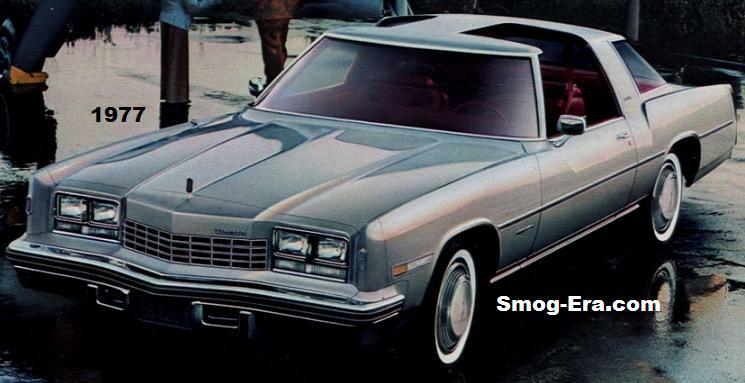 For 1979, the Toronado was downsized losing hundreds of pounds in the process. Engine choices for this generation were a 252 Buick V6, 307 V8, 350 V8, and a 350 diesel V8. 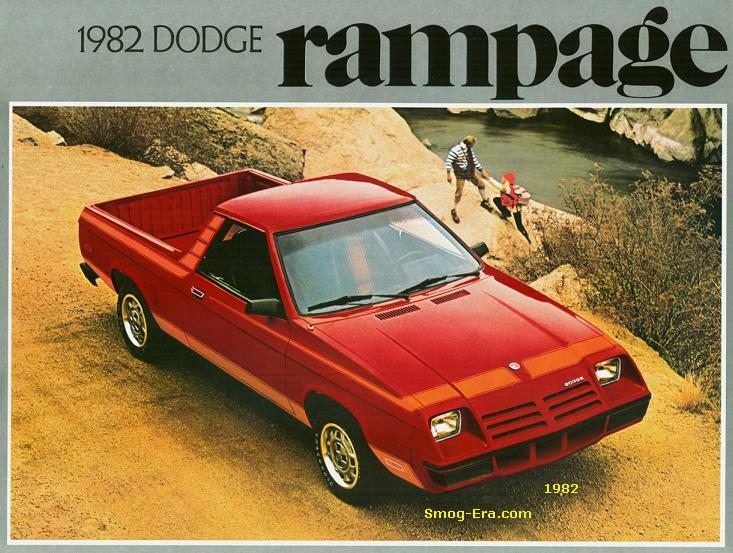 Overdrive became standard in 1982. This generation lasted through 1985. For complete history of the Toronado, see the page at Rocket100 HERE.